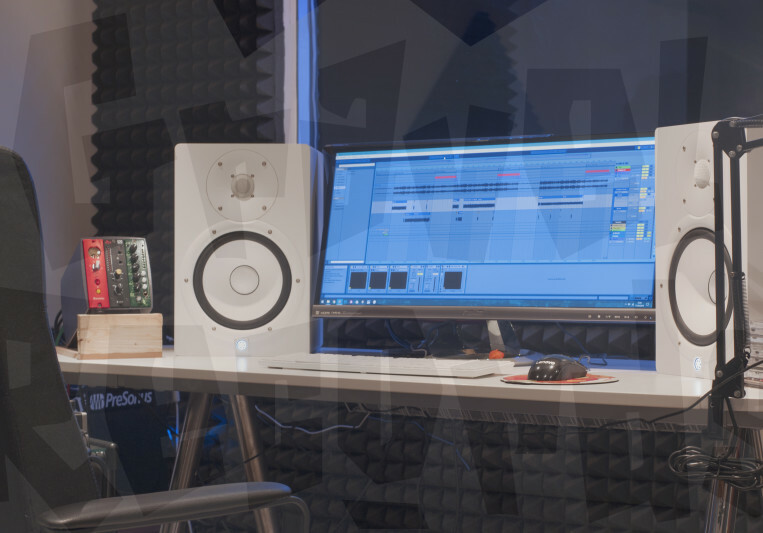 Recording studio located in Lucca (IT) owning part of the best gear at the most suitable prices! 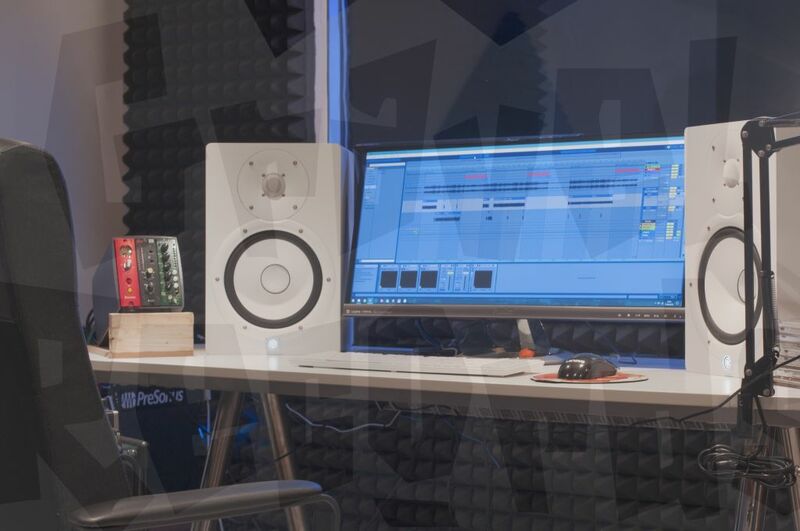 Wherever you live, if you need professionals to make your track(s) sound the best, send us your raw stem(s) and you'll get back that open, full, detailed, vivid, all-genre-purpose sound our customers love. These days we have plenty of well equipped studios and we're not certainly here trying to cover them up. You choose which you believe fits best for you each time! But the issue, let's be honest, is everybody claim for high-end, so when you are facing to a medium/high-caliber studio and it comes to talk about payment, you magically end up your enthusiasm. Gravel Records offers the most desirable gear and tools for monitoring, recording, mixing and mastering as best and you can afford it. Also, if you need to resume something by past we will shock you, it's a promise (even though you'd better know/learn what you can ask for to be re-mastered and what not). Remember: this is both job and passion, so it's due and fair it's more expensive than buying ice cream or something, but it's our interest making you happy; so "stay Gravel" and your music will rock! Totally smoke-free studio, so no smoking. Never. Take off your shoes at the way in. Early payments. No recording cancellations with less than 48 hours. No via-web work orders cancellationsat all. 15% off on one song every four. To be intended for mix+mastering orders.